Outside of the warehouses' worth of merchandising, there have been multiple television series and video games about the beloved Hello Kitty character. It's a multi-billion dollar character that has existed since 1975, and yet no one has thought to make a Hello Kitty movie until now. Japanese lifestyle brand Sanrio recently launched a United States subsidiary called Sanrio Media & Pictures Entertainment. They'll use that company to finance and produce the new Hello Kitty film. The project is being overseen by Sanrio managing director Rehito Hatoyama. 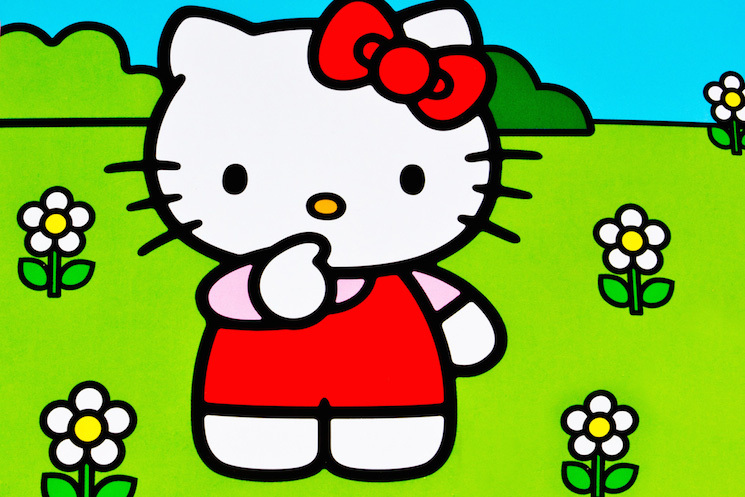 While details are extremely scarce, Deadline reports that the Hello Kitty movie will arrive in 2019. Sanrio also has some other iconic characters with projects in the works. Their Mr. Men and Little Miss characters, specifically, have been aquired by Fox Animation, who are working on a film or series of films based on the characters.